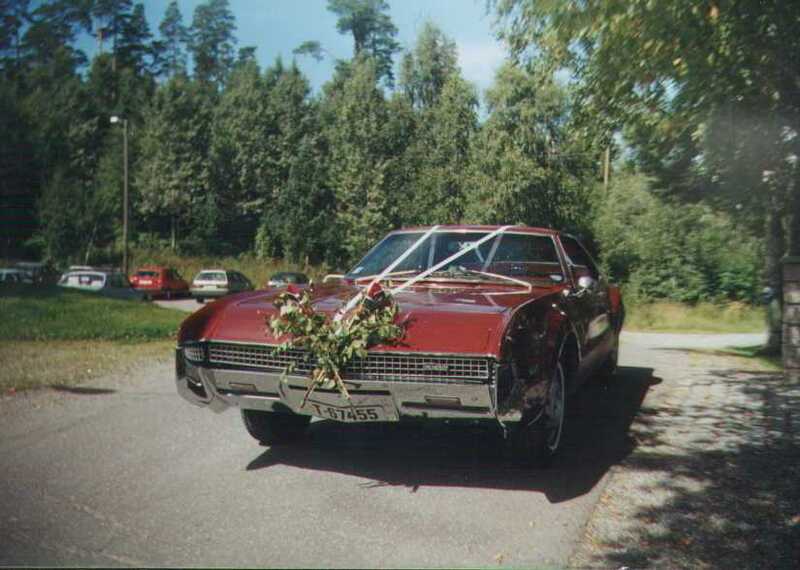 This TORONADO is owned by Frode L�nli from Norway. Frode is out first Visitor Ride ever! 1967 model, 455 cu inch engine 207kw. 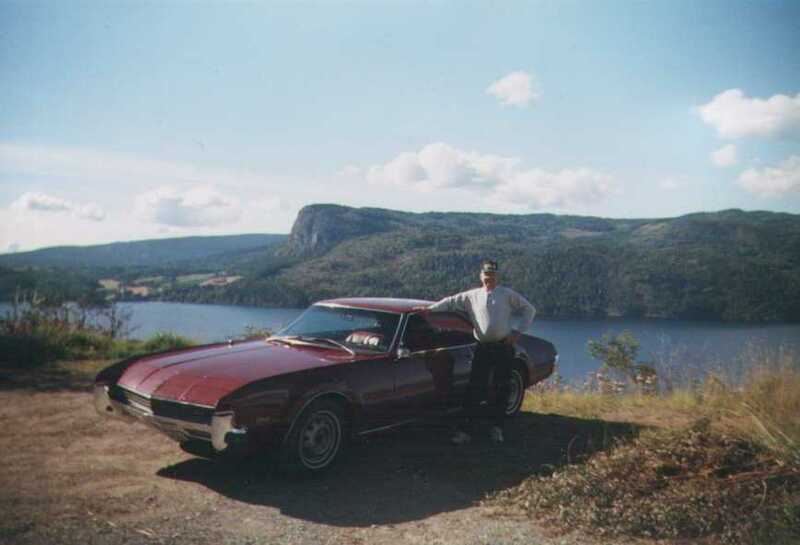 It was imported to Norway from Colorado in May 2000 by the owner himself. It is a nice looking car with "low miles" 79,000 and in mint condition. Runs and looks great. 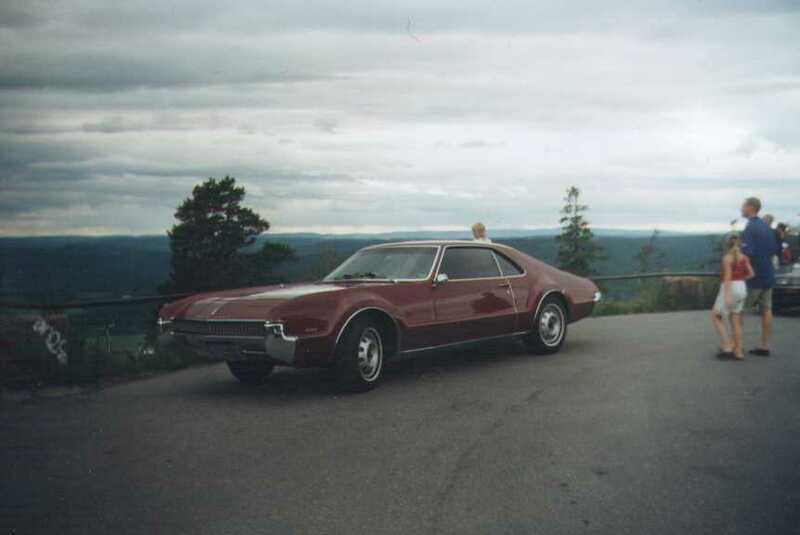 Look at the license plate: since the car is an "private import", I had the possibility to chose my own plate: T for Toronado, 67, for the year the car was built, 455, for the engine size. I use the car every day in the summer time, and also for special uses like "weddings".